Observation - Lapwings Return - UK and Ireland. 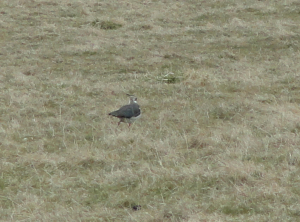 Description: The lapwings have returned to Baildon Moor, although there's still plenty of snow on the ground. The lapwings have returned to Baildon Moor, although there's still plenty of snow on the ground.